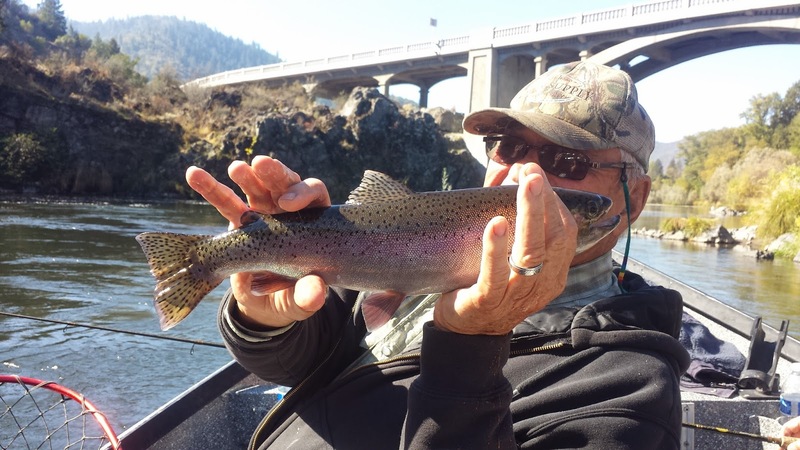 Guided Fishing on the Rogue and Umpqua Rivers' for Salmon and Steelhead in Southwest Oregon: Hungry Rogue River Steelhead Continue to Eat Our Baits! 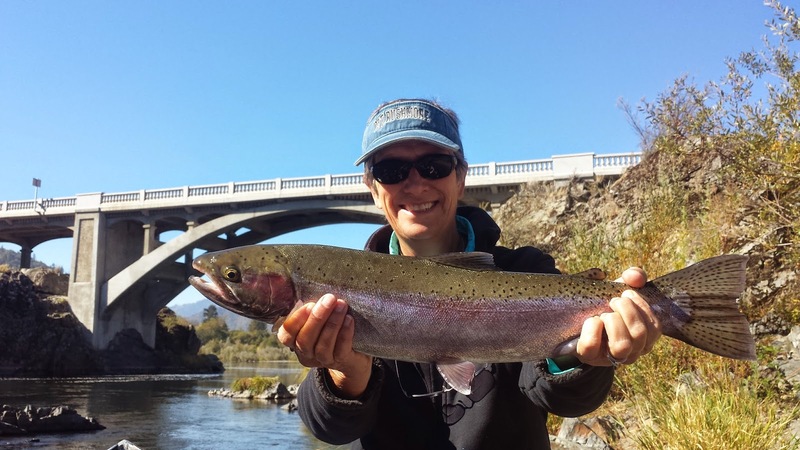 Hungry Rogue River Steelhead Continue to Eat Our Baits! 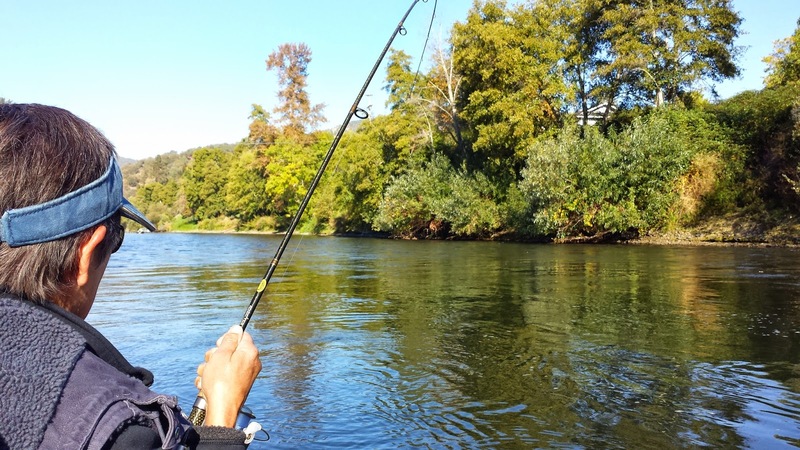 Bait fishing in the middle Rogue River has been producing some very nice fish as of late! Kathy and Merle had a great 6 Hour trip today! 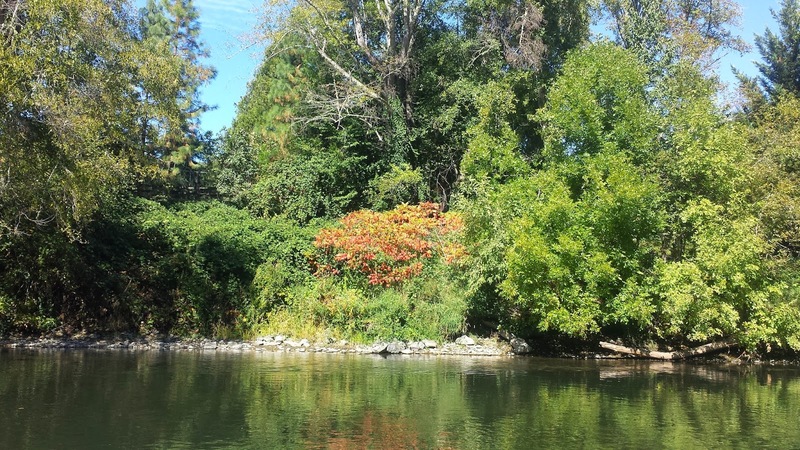 Thanks for the great time you two!